← بزرگ‌ نمایی بیش از حد اسیدپاشی‌ها??? 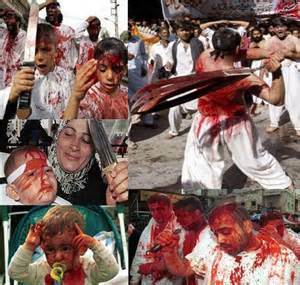 Posted on November 4, 2014, in English, Religion, فارسى and tagged Ashura, children, Iran, Islam, Religion. Bookmark the permalink. Leave a comment.